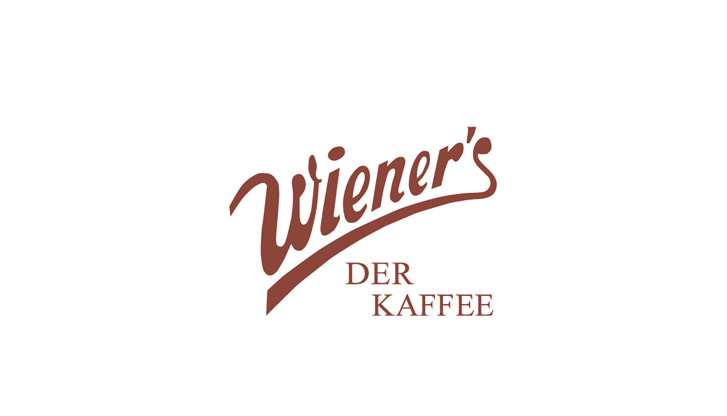 The Wiener´s coffee house embodies Austrian lifestyle. Enjoy an authentic Vienna melange coffee and a slice of decadent cake. At the bar you can order coffee specialties, soft drinks or a glass of champagne. There is also a wide selection of hot and cold dishes, from tasty sandwiches and hearty meals to Austrian desserts. Sit back, relax, and watch the busy life of the airport go by. You'll find that your flight is called much too soon.